Coming up with creative new ideas for dinner night after night can be a nightmare. For those of us with a family, the challenge is often making something that will be a treat for the grown-ups and something that the kids won’t give to the dog rather than eat themselves. 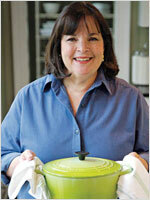 I found some great alternatives for tasty meal ideas from The Barefoot Contessa: Back to Basics cookbook. 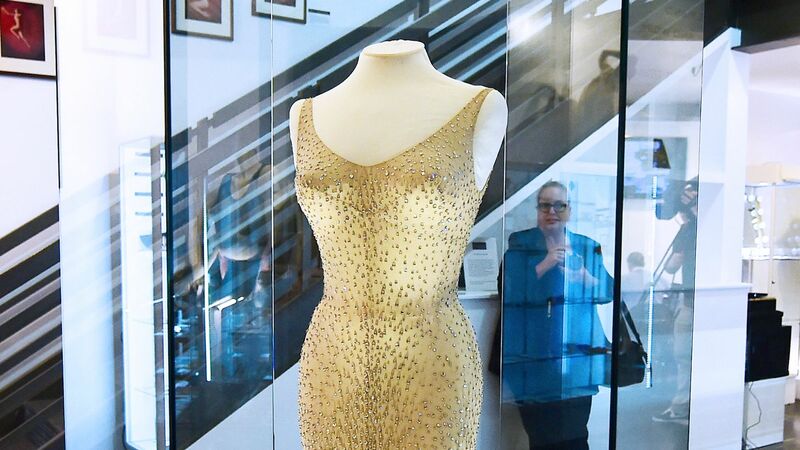 Ina Garten (The Barefoot Contessa) hosts a show on the Food Network and her specialty is coming up with menus that delight her guests and give her plenty of time to enjoy their company because more of the meals are easy to prepare and can be made in advance. When I first thumbed through the book, I was enticed by the beautiful photographs of meals that sounded good enough to serve to royalty, yet had recipes easy enough for even a novice cook to follow with successful results. 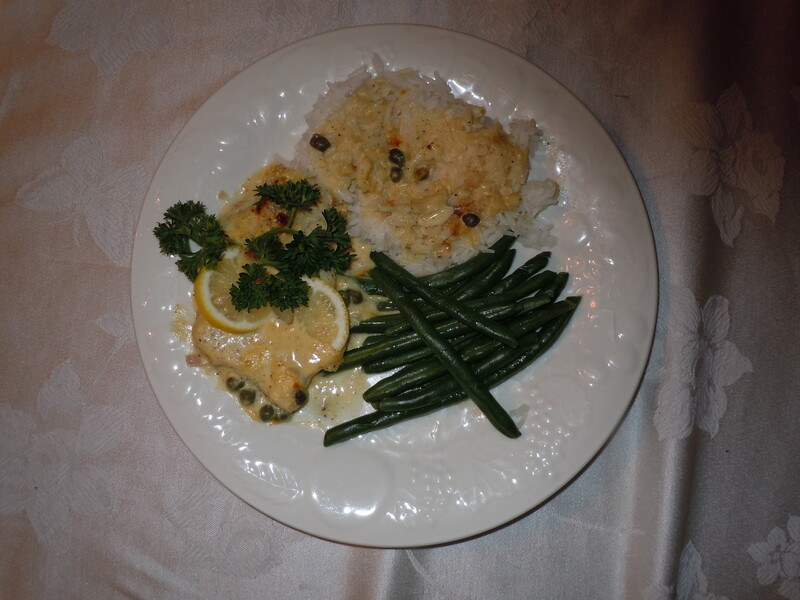 For my first meal, I selected the Broiled Red Snapper with Mustard Sauce and Capers. According to Ina, this dish took only about 20 minutes to prepare (including cooking time) and was special enough to serve to your most treasured guests. With only 8 basic ingredients to work with, I discovered she was right. I was able to run in after a long day, whip everything together in 10 minutes and cook it in 15 minutes. Since the sauce looked so good in the picture, I served it with rice (which the kids love) and green beans. Before I tested it out myself, I let my mother have a taste. Once she dipped her fork into the tender fish, covered in the creamy mustard sauce, that was it. I never got my plate back (even though she had already eaten dinner and claimed to be coming down with a cold.) When I tried it myself, I couldn’t believe that something so simple could taste so good. I am trilled that I have found another recipe to add to my repertoire of winning entrees and can’t wait to experiment with what the book has to offer. 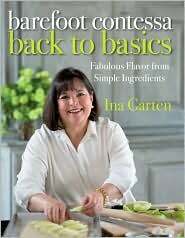 If you don’t already own a copy, “The Barefoot Contessa: Back to Basics” can be purchased on Amazon.com. Give it a try for yourself and let me know what you think.